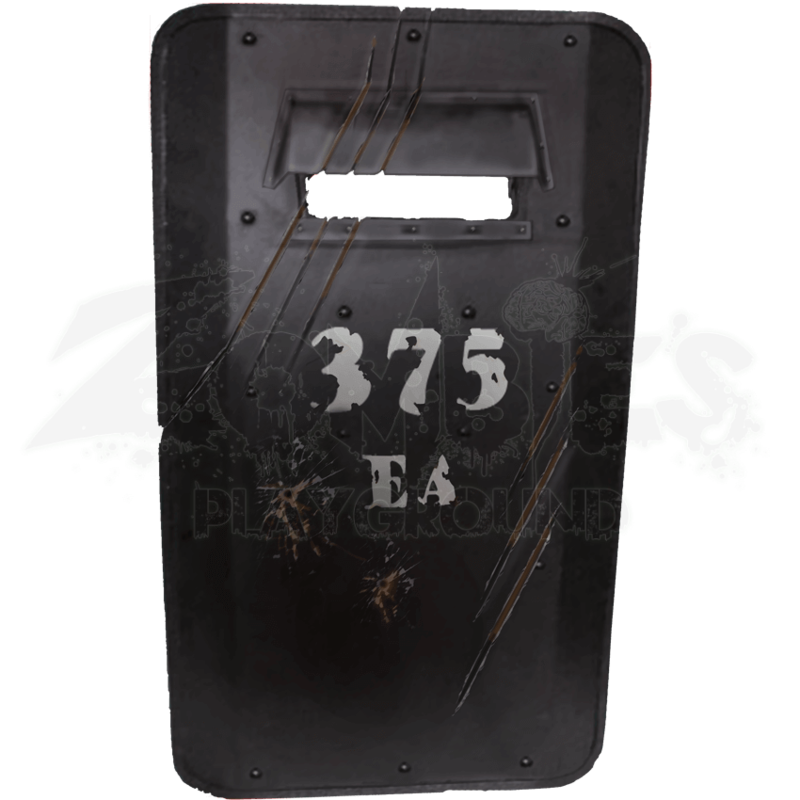 The Dark Moon Riot Shield is made from durable foam that does not shred and is sealed with a strong coating of latex. This item features a flexible fiberglass core with strong Kevlar core tip protection. 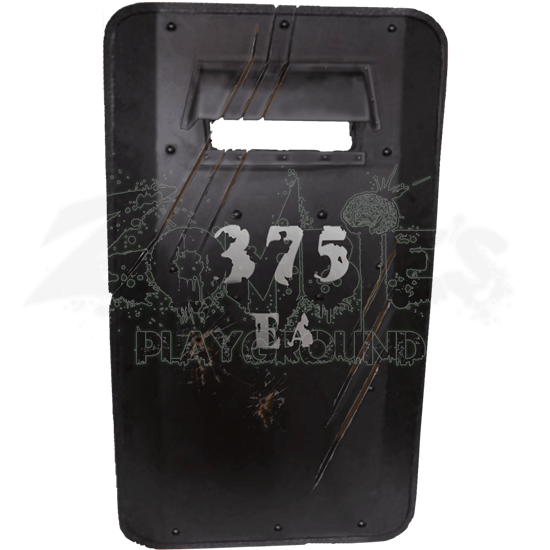 The Riot Shield is an awesomely detailed shield with a look-through opening, perfect for futuristic LARPs. It makes a great character accessory or prop. The shield has two horizontal arm straps, which are adjustable. This shield is very easy and comfortable to carry and use.